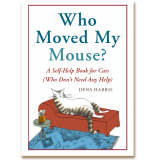 Freelance magazine writer and author of several cat humor books including Lessons In Stalking and Who Moved My Mouse? 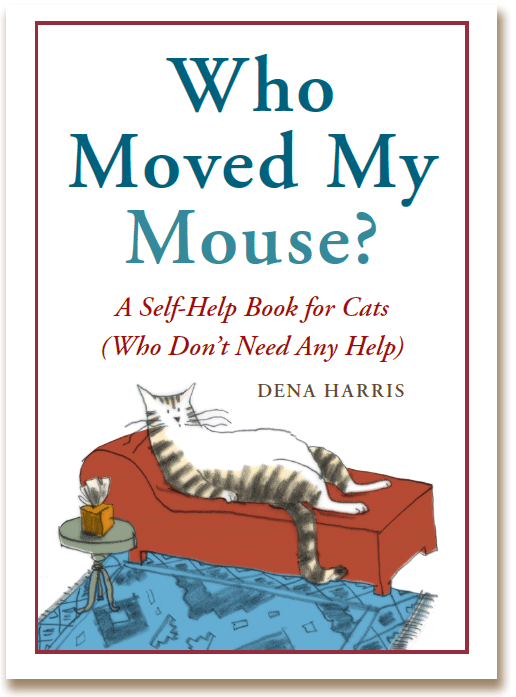 A Self-Help Book for Cats (Who Don't Need Any Help). Live in NC with my husband and two cats in a home filled with expensive, never-once-played-with cat toys. Filled with quizzes, exercises and insider tips, this indispensable guide empowers cats to make the twenty minutes they’re awake each day the best twenty minutes of their lives. With chapters that include “A Cat’s Conversations With God,” “How to Win Friends and Influence Dog People,” and “Don’t Sweat the Small Stuff… But Feel Free to Freak Out Over Anything That Moves Suddenly or Without Warning,” kitty will find the answers to the questions she's been asking.